Welcome to The Spokesman-Review’s Northwest Passages Book Club. We invite fellow book lovers to join us for exploration, adventure and conversation. 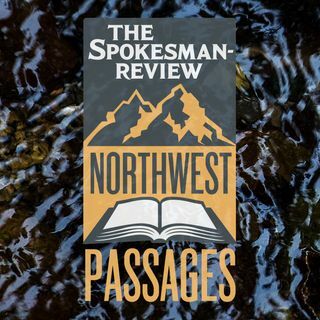 The Northwest Passages Book Club hosts community book events featuring local authors and great storytellers from elsewhere as well.